THIS IS NOT THE ACTUAL LIVE SEMINAR. 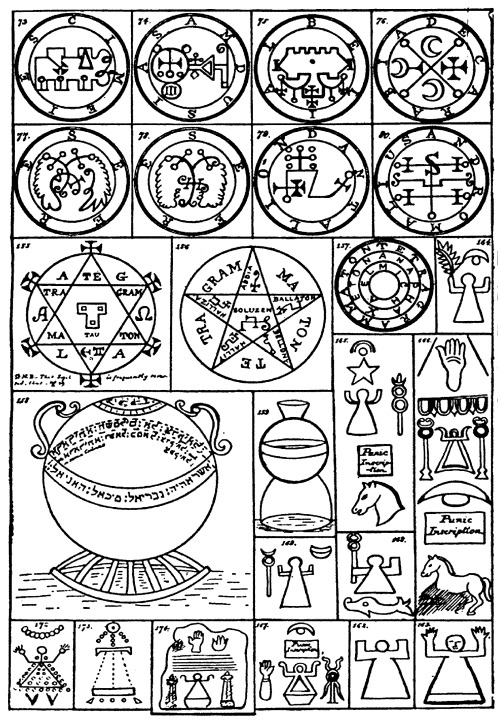 This is access to the video recording of the Daemonolatry Goetia Workshop from September 2014. When you purchase this workshop, you will be sent links to the videos of that workshop. 2 hours. Includes demonstration for creating a Brass Vessel. NOT AVAILABLE IN THE EU. If you are in the EU - please contact me at swordarkeereon@gmail.com for more information.